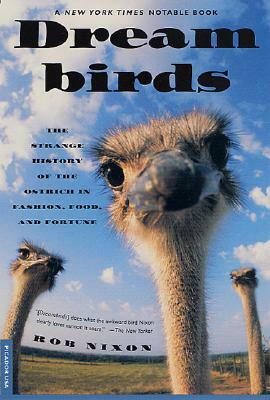 Birdwatching as we know it emerged some time in the late eighteenth century, and a lively literature about birds and bird behavior positively erupted in the decades that followed. 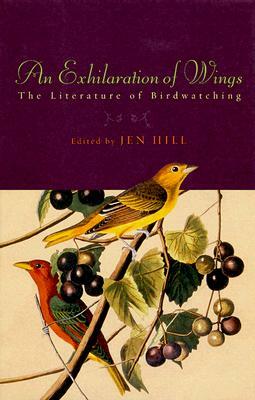 In this volume, Hill has for the first time gathered together the most vital and engaging of these writings which, while historically specific, are timeless in the evocation of what the passion for birds is all about. The jacket is beautifully illustrated and has light scuffing vertically front and back. 252 pages, including index. No marks or tears. 8vo - over 7Â¾" - 9Â¾" tall.